What does a high-end motorcycle dealership do next after achieving positive sales growth? 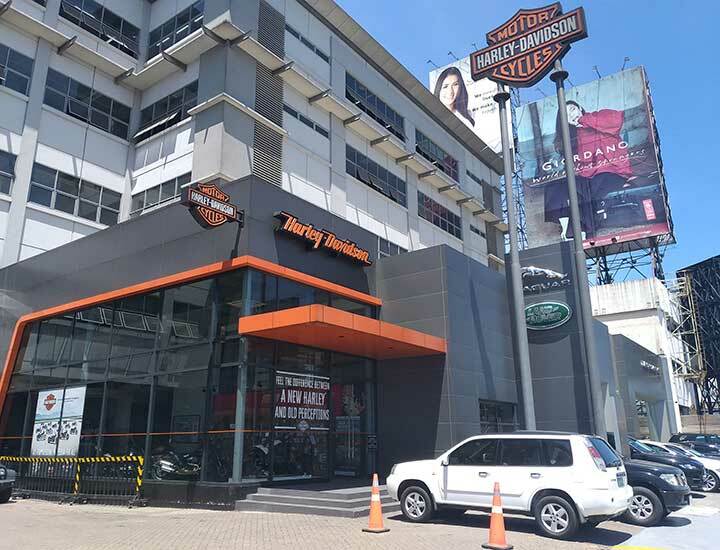 Harley-Davidson of Manila’s Greenhills dealership knows no other direction but to level up! In its desire to uplift its standards, the facility has integrated its service reception area with its main showroom to pave the way for the construction of a comfortable customers’ lounge within the same building. 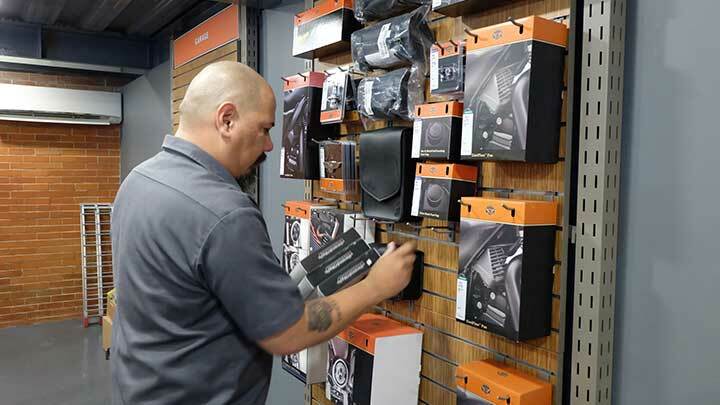 Since the dealership’s establishment in 2013, the old service reception area had sat a few meters away from the showroom, which houses not only official Harley-Davidson apparel, but also motorcycle performance parts and accessories. 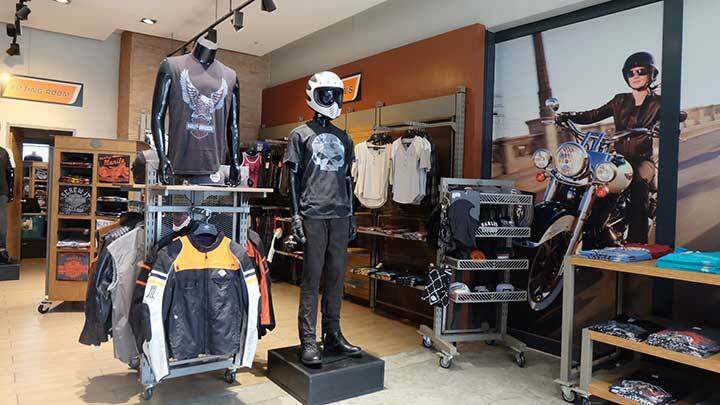 A subsidiary of CATS Group of Companies owned by Felix Ang, Harley-Davidson of Manila currently maintains two showrooms, the second one being in Bonifacio Global City in Taguig. 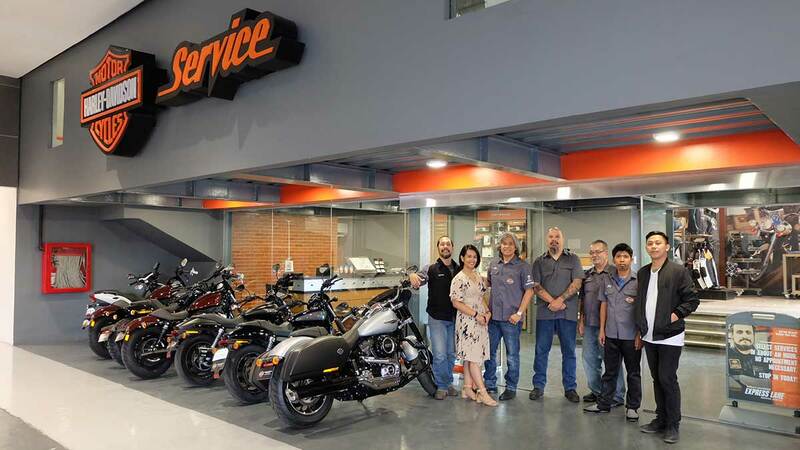 It’s the Greenhills facility on EDSA, however, that deserves the ‘full-service dealership’ tag for having a modern service bay, complete with bike lifts and power tools, on the fourth floor of the huge CATS Motors building. Aside from now having easy access to the classy, brick-walled display area, customers waiting for their bikes to be serviced can also make themselves comfortable in the fully air-conditioned lounge with comfy bar stools, Wi-Fi, and free hot coffee and cold drinking water. They can also pass time by checking out Harley-Davidson leather jackets and high-cut boots on display. Always keep in mind that the showroom is open not only to Harley-Davidson riders, but also to future Harley-Davidson riders, Bautista adds. 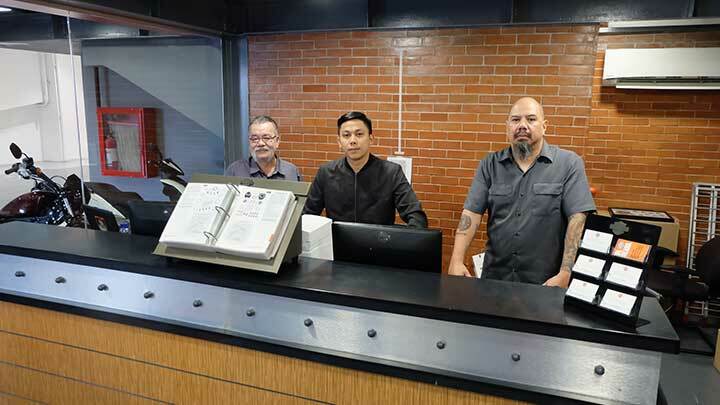 At the service reception desk, visitors will be met by a professional team composed of parts and accessories manager Roy Trinidad, service advisor Smith Britana, and chrome consultant Erwin Aveo. By the way, ‘chrome’ in Harley lingo actually means ‘parts and accessories.’ Dig that? 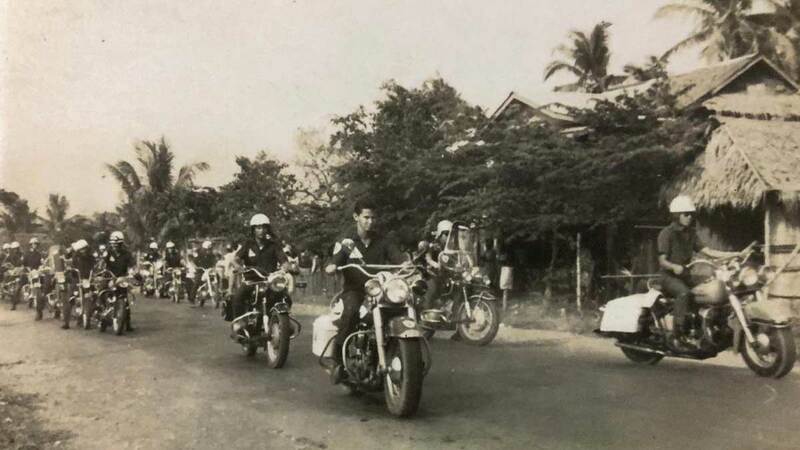 Bautista believes that Harley-Davidson’s motorcycle sales are complemented by the sales of its awesome riding gear. Some riders actually say that owning a dream bike starts with the purchase of a stylish T-shirt from the brand’s official merchandise range. 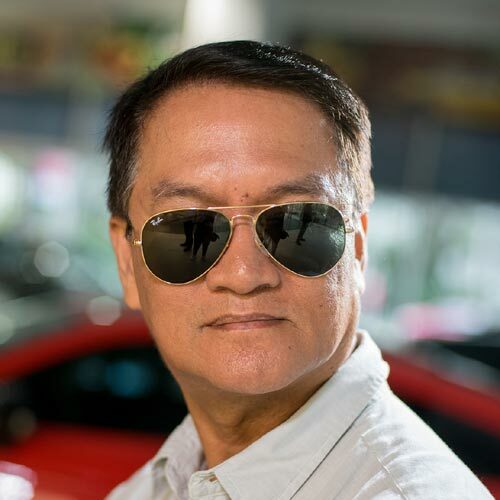 Going back to the sales performance of Harley-Davidson of Manila, it posted a 13% growth for motorcycle sales in 2018. The company is optimistic, too, that the sales figures will further increase following the transformation of the service reception area to world-class standards. Guys, do you believe so, too?